The E-Berlingo Multispace is a more passenger friendly version of Citroen’s Berlingo van, which is already available as an electric version. 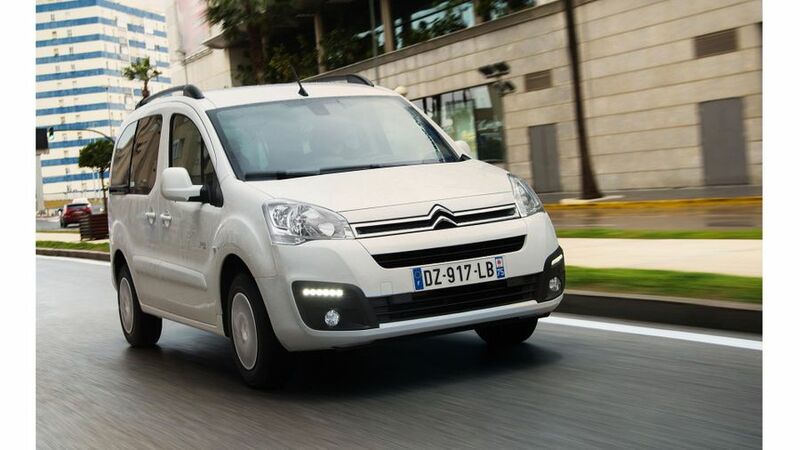 Citroen has announced that an all-electric version of the Berlingo Multispace MPV will go on sale later in 2017. It will have a range of 106 miles. The E-Berlingo Multispace is a more passenger friendly version of Citroen’s Berlingo van, which is already available as an electric version. The E-Berlingo Multispace features the same electric drivetrain as the van, but the loading bay has been fitted with a rear row of seats, and there’s the addition of side and rear windows. With the second row of seats in place, the boot stands at 675 litres, while folding them flat will give you a 3,000-litre loading bay. The E-Berlingo Multispace has an electric motor with 66bhp, and 148 lb ft of torque, powered by two battery packs mounted on either side of the rear axle, to improve the centre of gravity and minimise the impact on cabin size. Between them, the batteries store 22.5kWh of charge. Both the van and E-Berlingo Multispace have an all-electric range of 106 miles on the New European Driving Cycle. The MPV’s batteries can be charged using D/C rapid charging. 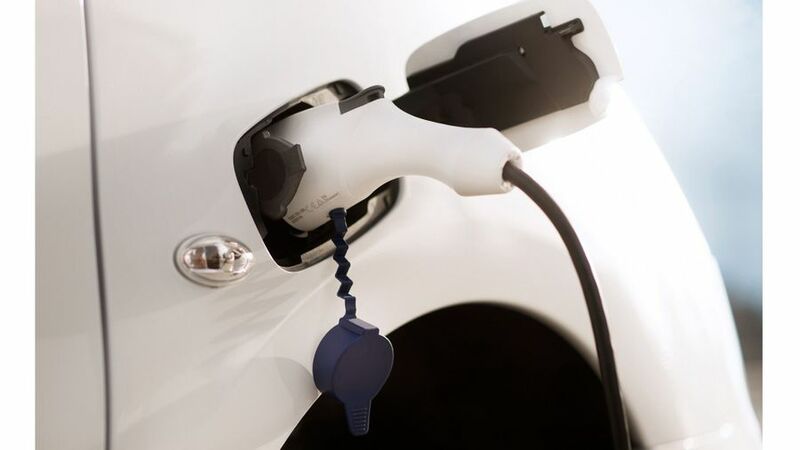 That means the batteries can reach 50% capacity in 15minutes, or 80% in 30minutes when attached to a specific rapid charging point. Charging the batteries to full capacity on a 16A or Type 2 cable will take eight hours, with a domestic three-pin plug taking ten hours. Drivers of the E-Berlingo Multispace will be able to pre-heat or cool the cabin, or check the charge level of the batteries from a smartphone app. And in the car, there’s a 7-inch touch-screen with sat-nav, smartphone Mirror Link and Bluetooth connectivity, along with air conditioning, parking sensors, a speed limiter, and hill-start assist available as optional equipment. The E-Berlingo Multispace will go on sale in the UK in autumn. Prices have not yet been revealed by Citroen, but it’s expected to start at around £26,500.